With upgraded 10mm drivers experience sound calibrated for a wider sound stage, excellent resolution and more balanced vocal processing. We kept a focus on low-end frequencies making them clearer than before. The perfect set of earphones for bass lovers, EDM, hip-hop and other bass focused genres. The P293Plus has been redesigned for a bolder look. 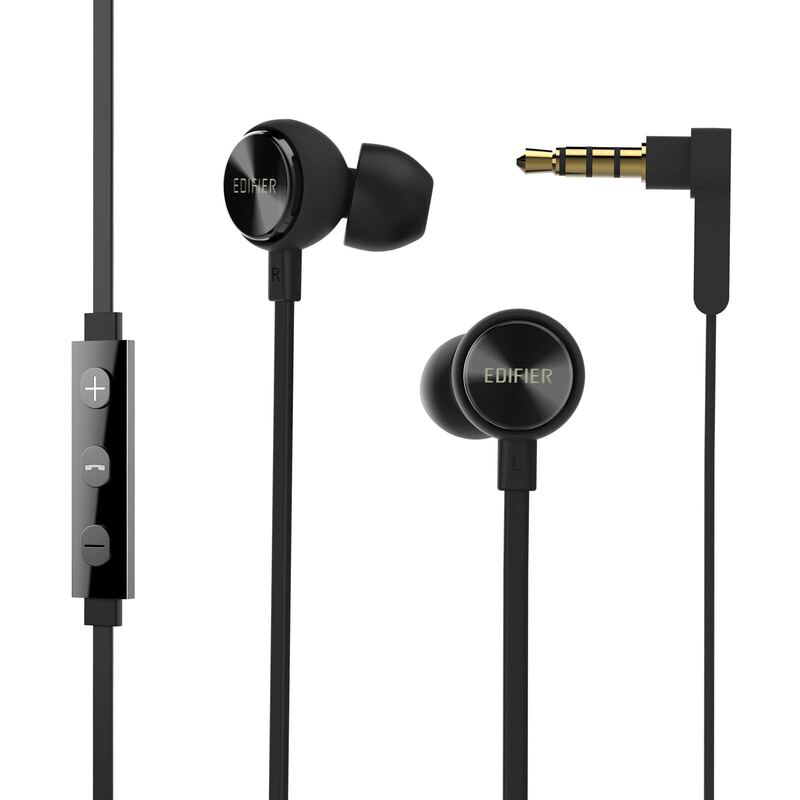 The cabinet of the earphone is constructed with a metal exterior and bold colours from black, green, and brown. The flexible flat wire design makes the P293Plus extremely durable and resistant to pulling and stretching that occurs. The L-shaped plug means the connector is more durable and harder to unplug from the device you are listening to. 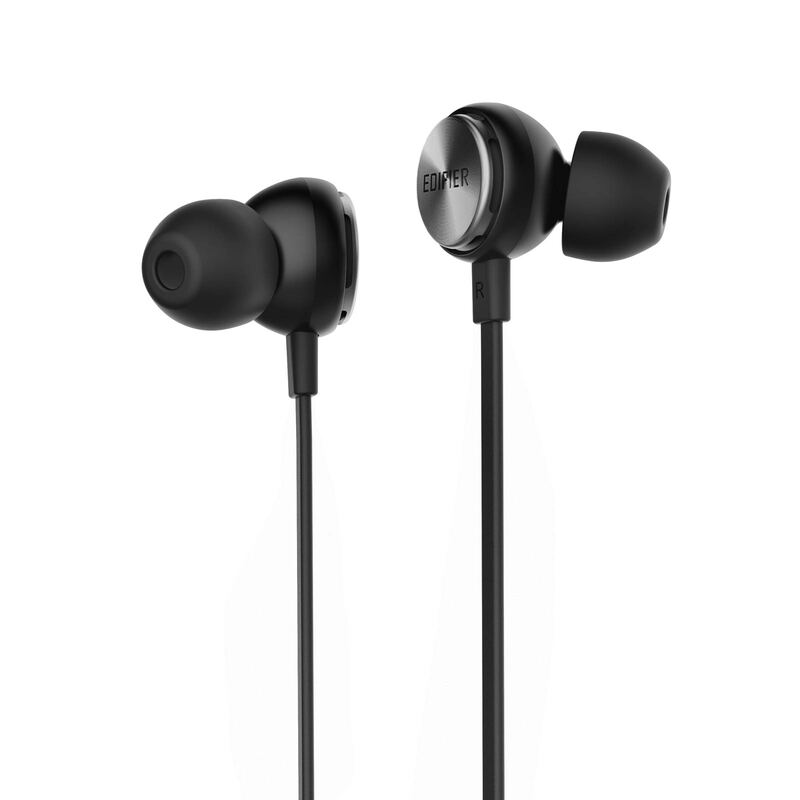 The inline controls on the earphones allow you to adjust volume and playback with its three-button configuration. Rigorously tested for a comfortable ergonomic fit. The tilted in-ear angle adds comfort and a further reach into your ear for both keeping in place and having sound reach solely your ears. The P293Plus is packaged with additional soft silicone ear tips that allows you to switch ear tip sizes and reduces pressure on your ear canal for additional comfort.